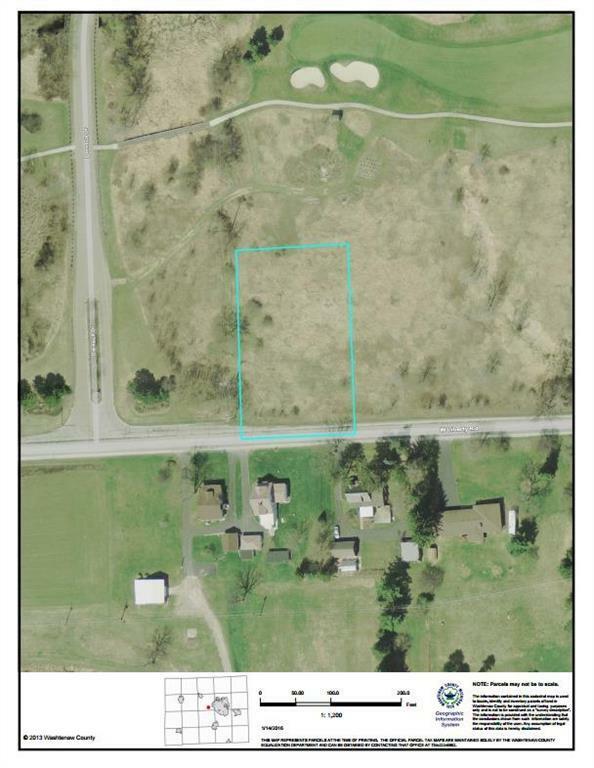 One acre parcel backing to Polo Fields Golf Course. Low Scio Township taxes, convenient to U of M campus, downtown Ann Arbor, shopping, schools and expressways. Copyright 2019 Realcomp II Ltd. Shareholders. Real estate listings held by brokerages other than The Toth Team - Keller Williams Ann Arbor Market Center are marked with the Realcomp-approved IDX logo and are provided through IDX through Realcomp II Ltd. IDX information is provided exclusively for the consumers' personal, non-commercial use and may not be used for any purpose other than to identify prospective properties consumers may be interested in purchasing. Any use of search facilities of data on the site, other than by a consumer looking to purchase real estate, is prohibited. The accuracy of all information, regardless of source, is not guaranteed or warranted. All information should be independently verified. Data last updated: 2019-04-25T16:00:00.267.